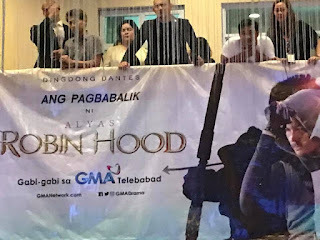 DINGDONG DANTES as the Kapuso Primetime King is very excited with the return on the air of his hit action-drama, “Alyas Robin Hood”, on August 14, replacing “My Love from the Star”. 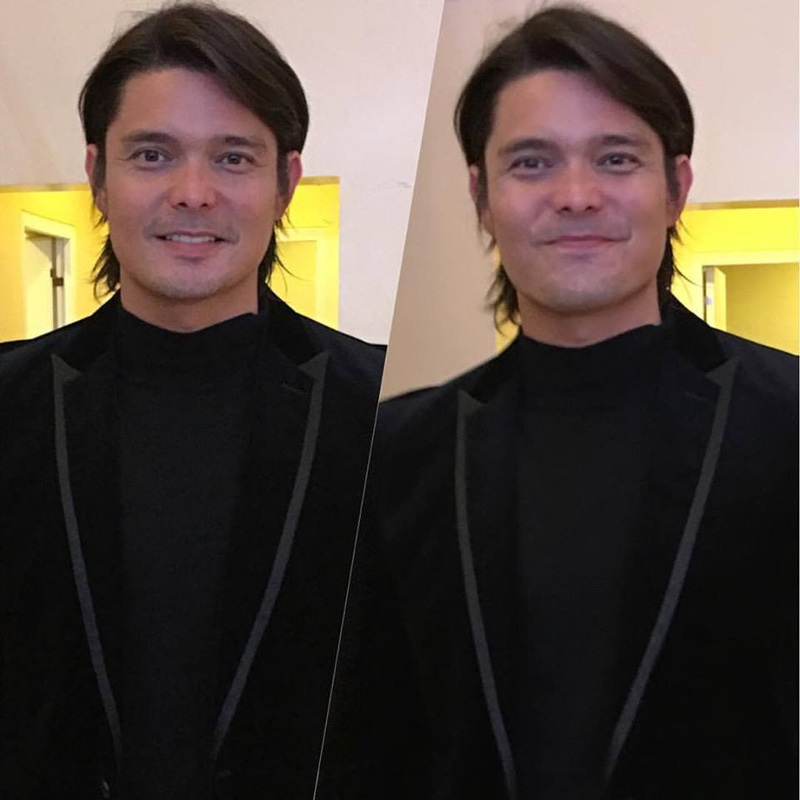 In Season 2, Dong will reprise his role as Pepe, the vigilante crimefighter who is an expert in the bow and arrow who decided to end his mission to help oppressed people in Seaspn 1. Isn’t he worried that rumors linking him to Andrea Torres might be revived now that they’re reunited? Andrea was bashed especially when it’s reported that Marian Rivera got jealous of her. 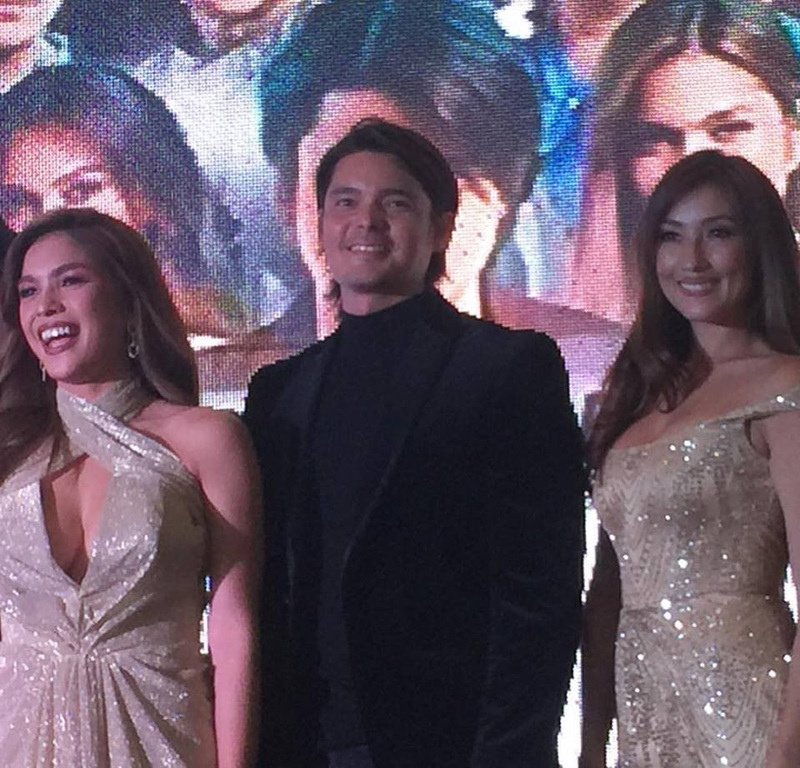 The new season of “Alyas Robin Hood” is under the direction of Dominic Zapata, who says they’re all leaving no stone unturned and are really pushing their limits to make sure the show will be a big success that viewers of all ages will enjoy to watch.